JR Estates are an estate and lettings agent that pride themselves in guiding their clients to their ideal property. 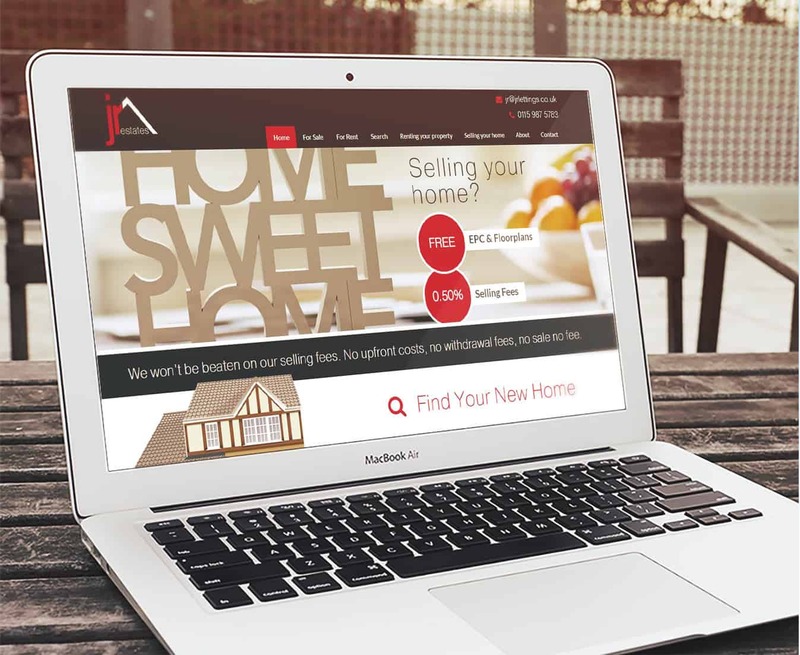 JR wanted a website which integrated with their property management software, aong with a more professional design. A design was created and signed off. 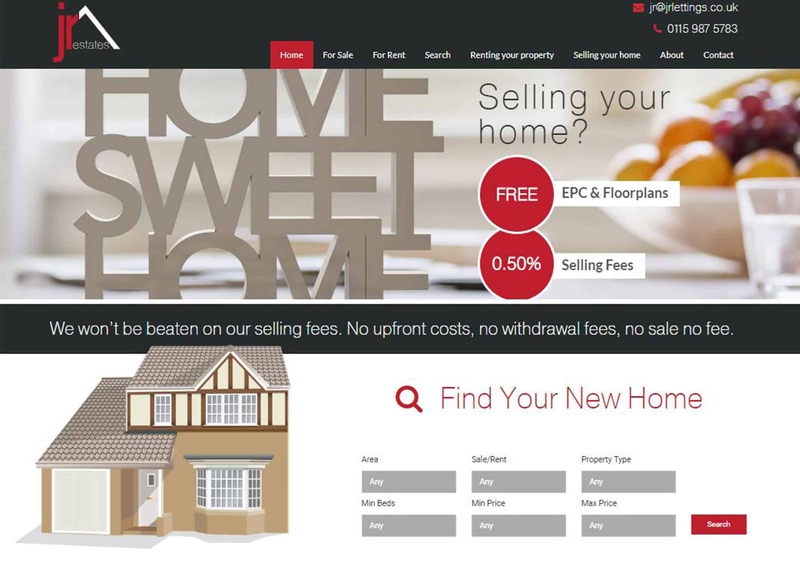 This was then brought to life in WordPress and made fully integrated with their property management systems.